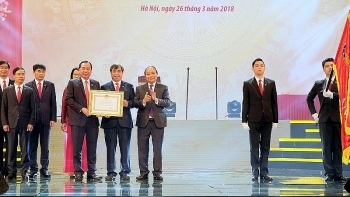 Prime Minister Nguyen Xuan Phuc has asked the wholly state-owned lender Agribank to convert into a joint stock bank and become one of Asia’s 150 largest banks by 2020, while attending the 30th anniversary of its establishment. 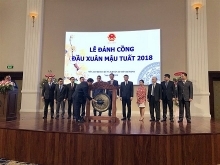 Deputy Prime Minister Vuong Dinh Hue has asked relevant bodies to report a pilot plan on applying new payment services to Prime Minister before April this year. 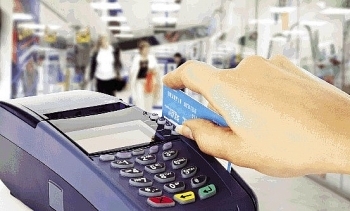 (VEN) - A gap has opened up between deposit interest rates offered by different categories of banks due to differences in their liquidity, cash demand and status. 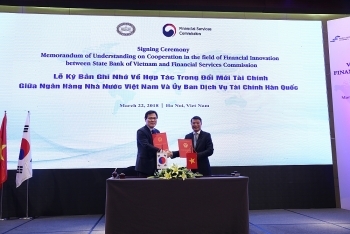 (VEN) - A Vietnam-Republic of Korea (RoK) financial cooperation forum took place this morning (March 22) in Hanoi. 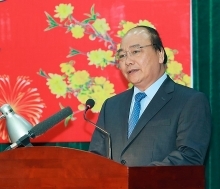 It is expected to open up opportunities for bilateral financial and banking cooperation. 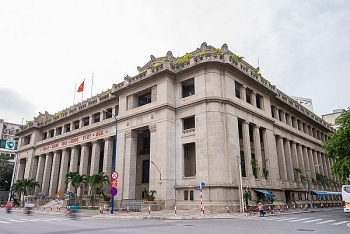 Lending interest rates have room to be reduced further due to the support of positive factors including the recent Government resolution that requires the State Bank of Vietnam (SBV) to strive for lowered interest rates. 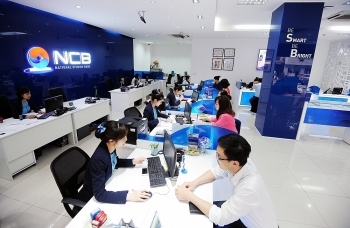 The State Bank of Viet Nam (SBV) can take early intervention measures against weak credit institutions in the supervision process from July this year, according to a new SBV regulation. 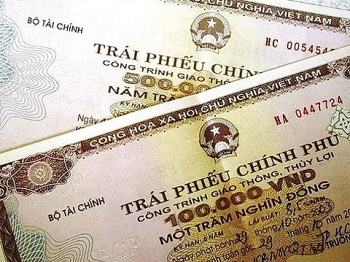 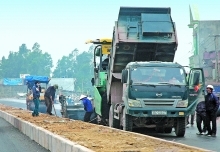 The State Treasury of Viet Nam has so far successfully mobilised VND34 trillion (US$1.49 billion) via Government bond (G-bond) auctions. 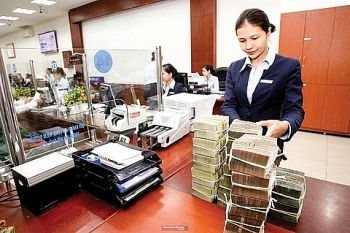 The total assets of the Vietnamese banking system surpassed 10 quadrillion VND ( US$440 billion) in late 2017, according to the State Bank of Vietnam. 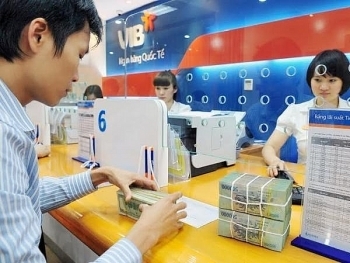 The State Bank of Vietnam will seek to lower commercial interest rates this year to support business activity, while keeping the exchange rate stable, the central bank said in a statement.